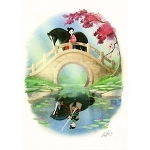 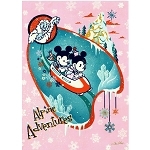 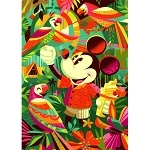 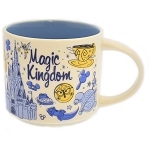 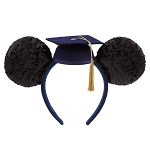 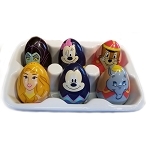 The Disney Artist Choice collection showcases the talents of the Disney Design Group Artists. 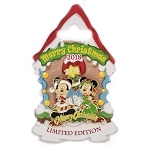 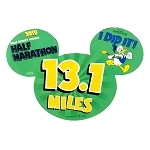 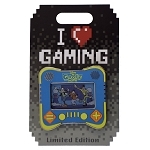 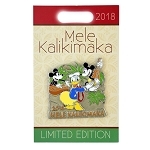 In this limited edition pin, Rachael Sur has dressed Minnie Mouse in a jeweled outfit. 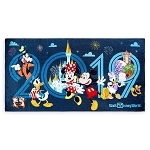 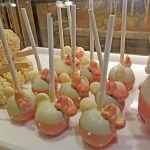 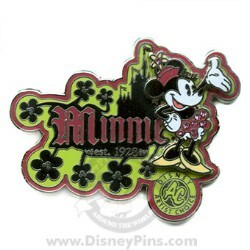 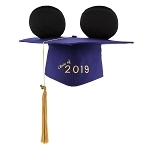 Minnie is featured as a pin-on-pin element in front of her name and the year she was first drawn.